It's here! 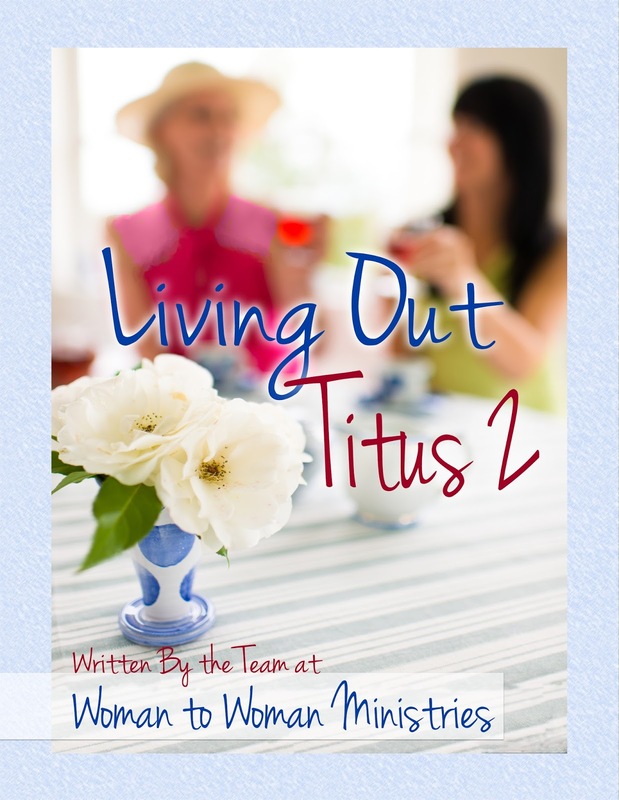 Living Out Titus 2, the book, is here! We are so excited! So many people quote Titus 2 but don't understand what it really means. What is mentorship? The Word of God tells us to come along side one another. We need mature Christians in our life to lift us up and help us. And we need to be there for the younger ones. We hear from women all over that they want a mentor but don't know how to go about getting one or that they don't think they could be a mentor to someone else. 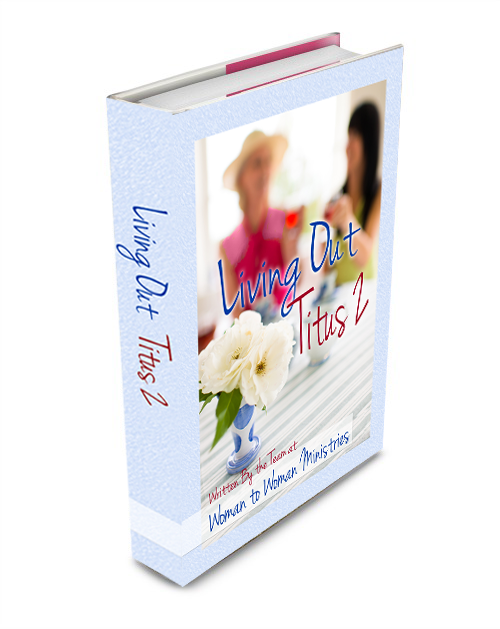 Living Out Titus 2 helps you to understand what mentorship really means and how to go about applying it to your own life. Written by eight women who have a strong passion for Titus 2, Living Out Titus 2 touches the areas of why should you have a mentor, why should you be a mentor, marriage, parenting, homemaking, cooking, living in faith and in your walk with God. Time for a giveaway! We are giving away 2 copies of Living Out Titus 2. To enter to win, simply complete each task in the rafflecopter below. Congrats on the book, Jenifer and ladies! Happy New Year. Thank you Kim! God bless and Happy New Year!